eQuality Time became two years old yesterday. 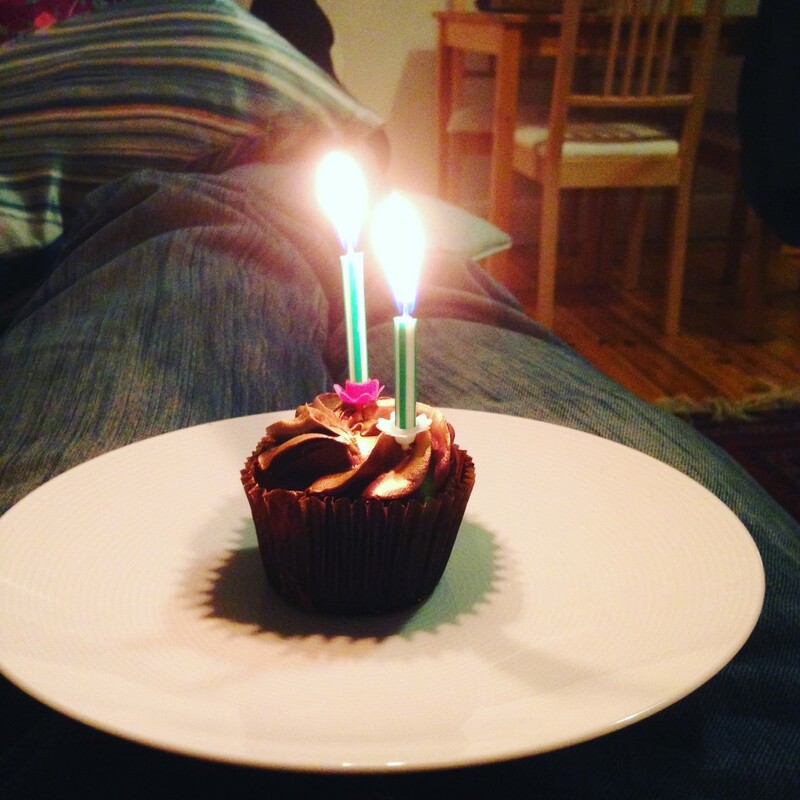 There was a small celebration with a small cake. So many people contributed to this, I hope that you are all as proud as I am.